Here are six easy-drinking cocktails to make with eau-de-vie. Eau-de-vie, a clear fruit brandy, is a powerful spirit that packs a serious punch. For those who don’t care to drink it straight like Kostow, here are six easy-drinking cocktails to make with eau-de-vie. 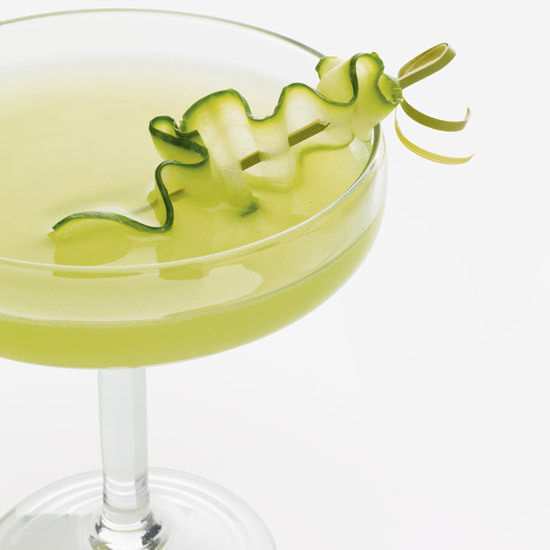 Pear eau-de-vie gives this citrusy cocktail a nice pear flavor without watering it down. Bartender Julie Reiner likes to pair intense apricot eau-de-vie with aromatic spirits likes juniper-scented gin. This savory pear sour also includes St-Germain for a nice floral finish. This fizzy cocktail is like a pear tart in a glass. Upgrade a mimosa with apricot eau-de-vie and a couple of dashes of orange bitters. This fizzy summer drink features the unlikely combination of Scotch, raspberries and pear eau-de-vie.